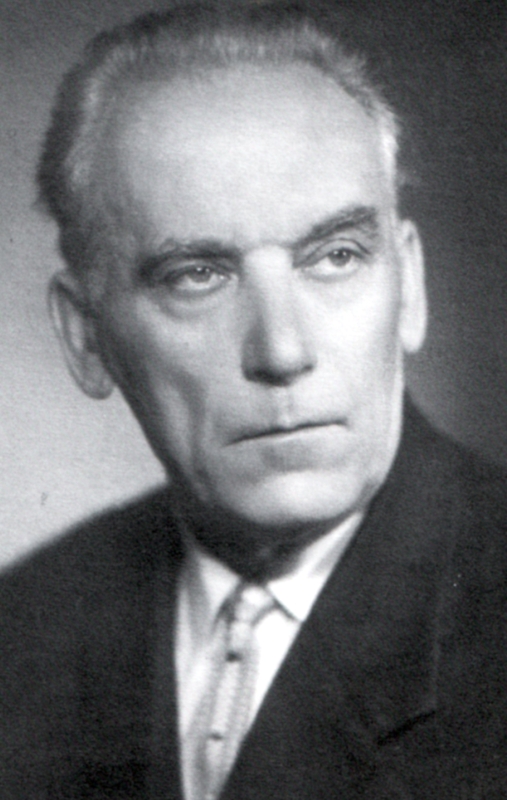 Composer and choir conductor Antanas Budriūnas (1902-1966) devoted his entire life to choral work. The foundation of his creative style, this genre brought the musician fame as a composer of choral songs and promoter of the traditions of composers Juozas Naujalis and Stasys Šimkus. Antanas Budriūnas was also known for his pedagogical work and for the publication of music periodicals. In 1931, together with his brothers Motiejus and Bronius, he began publishing "Muzikos barai" magazine, and wrote numerous articles on music history, the propagation of choral art, music training, and other subjects. 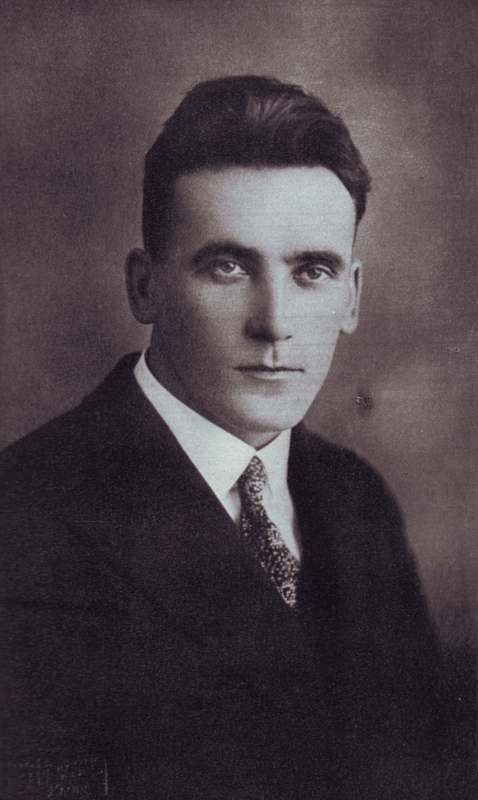 Antanas Budriūnas was born on September 20, 1902, in Pabiržė, Biržai district. He began his studies in singing, organ, French horn and piano in 1922 at the music school in Kaunas; in 1927 he entered the newly founded Juozas Gruodis composition class, and took up studies in choir conducting at the same time. He attended the music school (later a conservatoire) with interruptions, and finally graduated in 1938. Prior to completing his studies, Antanas Budriūnas had already taken up teaching: in 1927-38 and 1942-48 he worked as lecturer, and choir and orchestra leader at the Lithuanian Academy of Agriculture in Dotnuva; in 1938-40 he taught at secondary schools in Kaunas; in 1940-42 and 1946-49 at the Kaunas Conservatoire (from 1949 - the Lithuanian State Conservatoire). 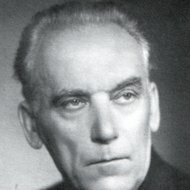 Antanas Budriūnas died in Vilnius on October 5, 1966. 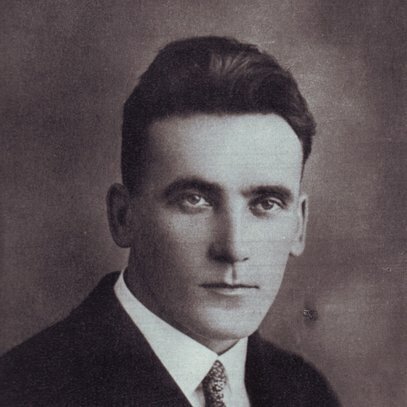 Antanas Budriūnas mostly composed music for choir. He wrote nearly 100 compositions for mixed, male, female, and children's choirs, and about 20 solo or duo songs. His instrumental music legacy is not extensive: a symphonic poem, 2 string quartets, Sonata, Scherzo, folk dances and songs for piano - a total of about 20 compositions. The music language and especially harmony in some of Antanas Budriūnas' works bear evidence of the influence of his teacher Juozas Gruodis.